Rusty has been in the metal working industry most of his life. His experience in machining began before graduation while working with Tool and Die makers in the aerospace and oil field industries. He continued his career in machining and metal working after college by going to work for Pryer Aerospace. During his 8 years at Pryer, Rusty began in the engineering department performing tool design and new part development, he then moved into the sales department where he generated production cost estimates and tooling recommendations, after this he served as the Sales Manager where he assisted customers with manufacturing recommendations as well as overseeing the corporate US and European sales development. 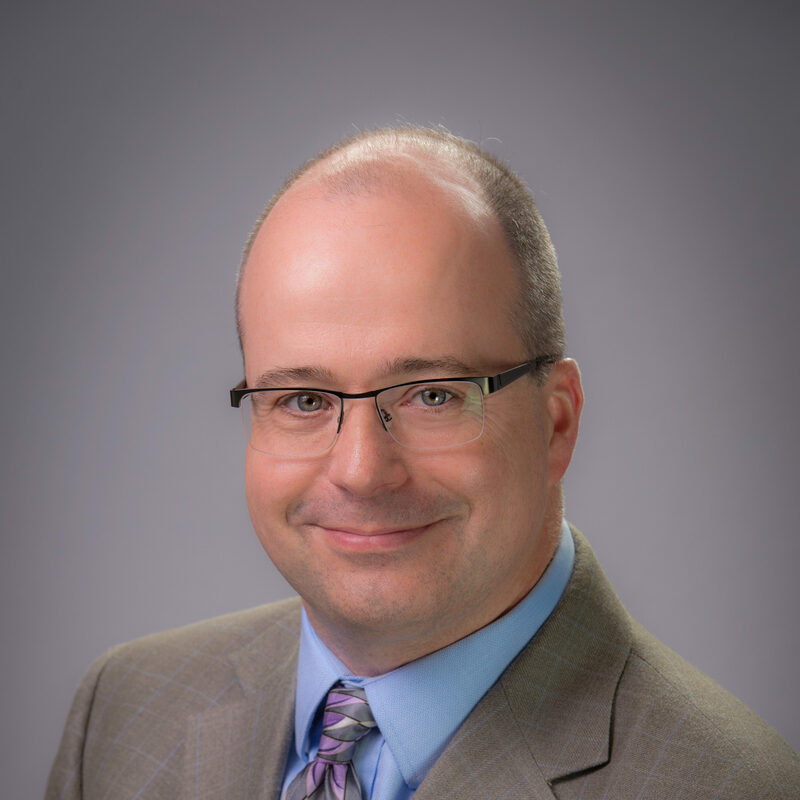 Rusty moved into the iron industry in 2012 when he joined the Farrar Corporation, a ductile iron foundry and machine shop, as their Sales Manager. He later moved into the role of Operations Manager for Farrar where he oversaw the machining division of the company. Rusty joined Applied Process in 2015 and is excited about assisting customers through his varied experiences. Rusty holds a Bachelor’s Degree from Oklahoma State University in Engineering & Marketing with a minor in Mathematics. Kathy has a BS, MS and PhD in Metallurgical Engineering from Michigan Technological University. Her graduate work focused on production of ductile iron and ADI. Following a post-doctoral research position on Ausformed/Austempered Ductile, Kathy joined the AP companies in 1995. She is currently the Director of Research & Development. 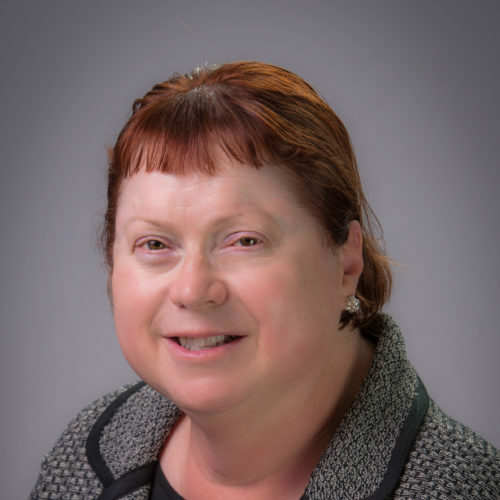 Kathy is well known in the Austempering world having authored and co-authored many papers on ADI and frequently speaks on said topics. 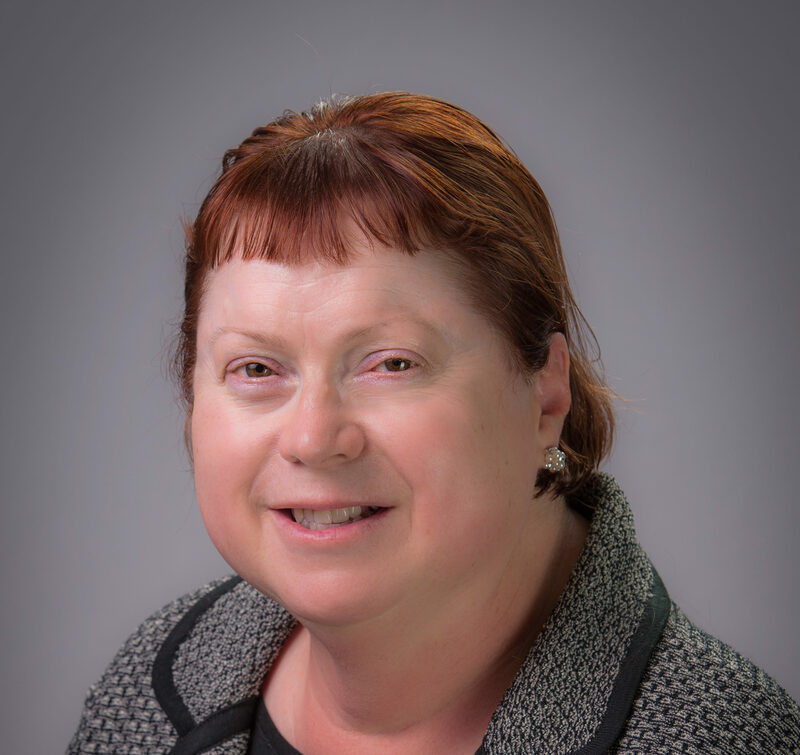 She is the Chair of the Cast Iron Division of AFS, the President of the Foundry Educational Foundation and a member of the External Advisory Board for the Department of Materials Science and Engineering at Michigan Tech. Kathy has received several industry/academic honors including: an AFS Award of Scientific Merit, an AFS Ray H. Witt Management Award, 4 best paper awards from the AFS Cast Iron Division, the Ductile Iron Society Annual Award, ASM Fellow, ASM Education Foundation George Roberts Award and induction into the MSE Academy at Michigan Tech. Mark Stein graduated from Michigan Technological University with a Bachelor’s Degree in Metallurgical Engineering. Through college and beyond he focused on the heat treat industry including setting up quality systems from the ground up. Mark has been Plant Manager of multiple companies in heat treating and die casting over the past 25 years. Mark enjoys the role of educating customers through direct visits. John Graduated from the University of Michigan in 1977 with Bachelors Degrees in both Mechanical and Materials/Metallurgical Engineering. In 1980 he became a Registered Professional Engineer. John has worked as a machine builder/welder, a customer service representative, a foundry technician, a supervisor in a gray iron foundry, and a process engineer in a super-alloy investment casting facility. He re-entered the heat treating industry in 1984, founding Applied Process Inc., a worldwide family of commercial heat treating facilities specializing in the Austempering process. After taking on a majority equity partner in 2014 John is now a board member of, and consultant to, Applied Process through his firm, Keotech Inc.. John is also the Proprietor of Joyworks LLC, a design and prototype metal casting studio located in Ann Arbor, Michigan, USA. John has been a regular presenter and is widely published on foundry and heat treat related topics world-wide. He has received the Ductile Iron Society Award (1990), the American Foundry Society’s Wm. J. Grede Award (1998), an ASM International Fellowship (1998), the AFS Marketing Committee’s Jack F. Steele Award (2001), American Foundry Society’s Ray H. Witt Award (2003), the University of Michigan Material Science & Engineering Alumni Award of Merit (2004), the American Foundry Society’s Award of Scientific Merit (2005), the China Foundry Association Award of Merit (2010) and the Foundry Educational Foundation’s 2014 E. J. Walsh Award. 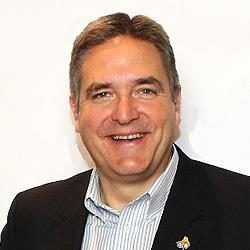 He is active in many industry technical associations and is a member of the Board of Trustees of ASM International. He is co-inventor on ten foundry and/or heat treat related patents. In 2008 John was honored to be named an Adjunct Professor to the Materials Science and Engineering Dept. at the University of Michigan where he is the FEF Key Professor. John and his wife, Nancy, split their time between their homes in Ann Arbor, Michigan and Leadville, Colorado and the far-flung locations of their children and grandchildren.